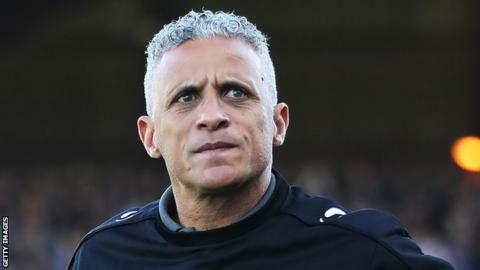 Carlisle United coach Keith Curle reflects on his two years in charge of the club in a recent interview. The 2005 floods is one that cannot be forgotten in the club’s history. The club framed an aerial picture of the old stadium grounds being covered with dirty water. The picture is obvious as visitors move through the glass doors at the stadium. “It’s two years now, but it doesn’t even seem like a week since I walked into the building and got met with picture of the flood. 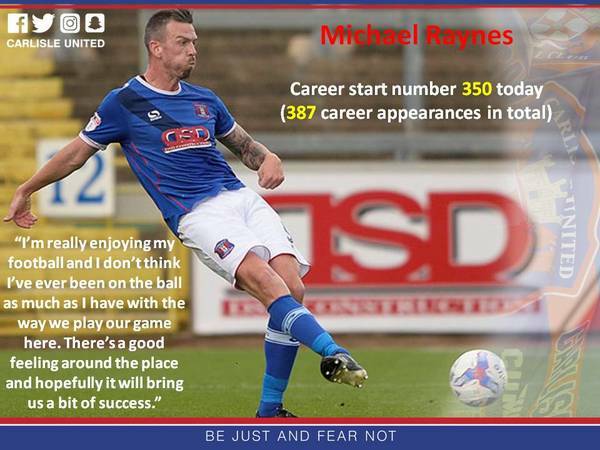 That is something else that is changing,” Curle said. 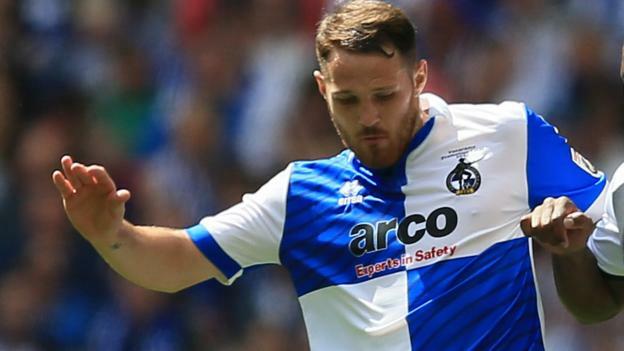 “It’s not going to be the welcome now in the football club. Yes, it’s a talking point inside the corridors, but we don’t want it in reception. 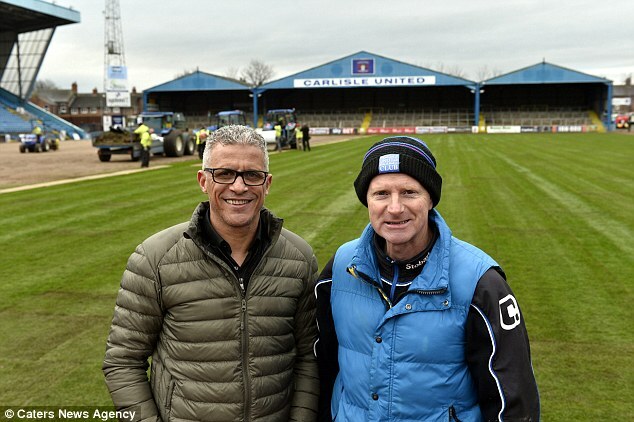 There’s more to this football club than devastation,” Curle added disapproving of the picture. Curle joined United in the summer of 2014, and he has helped the side since joining. After the flood, Carlisle were relegated from the League One, then they dropped further as they struggled to win games in the League Two. When Curle is asked to sum up his stay at the club so far, he opined that the club is in need of fumigation. The avoidance of defeats in the current season seems to reflect progress, and Curle seems happy with the new spirit in the city.